Looking at the body holistically as the sum of its systems and identifying the imbalances and root causes of ill health, is another difficult task. The epidemic in chronic illness, has led Costas’ continuous professional development to include the principles of Energy Medicine and Functional Medicine with various lab tests to collect indications for many of the unexplained gastrointestinal, hormonal and neurological symptoms that many of the clinic’s patients present with and help them return to their normal wellbeing. 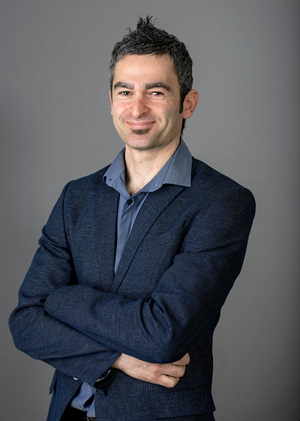 Graduated in 2003 from the Anglo European College of Chiropractic in Bournemouth, Costas has worked in the UK initially but soon after he has established himself in his home country where he has been successfully running two chiropractic clinics. In 2014 he moved to Scotland to join his wife and colleague Eline Pedersen in managing Aberdeen Chiropractic Clinic.